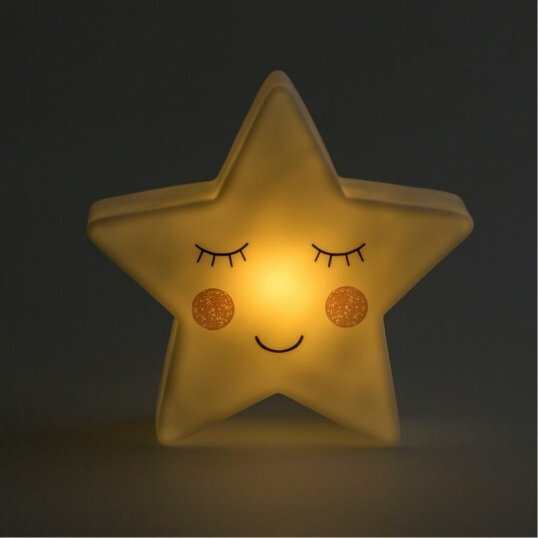 You can count on all your wishes to come true with these shining star products! 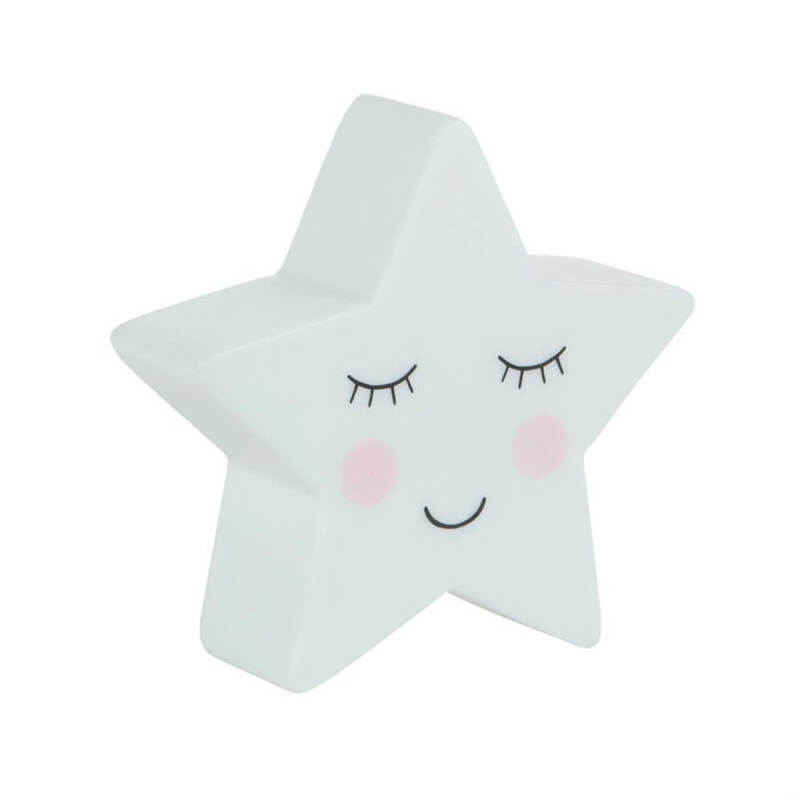 Get sleepy with our soft and soothing Sweet Dreams collection, featuring a range of lovely star themed homewares and accessories. 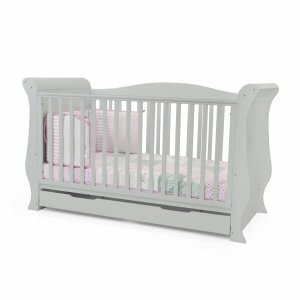 Our gift-perfect Scattered Stars collection brings the lovely words with shades of pastel pink and golden star features. If neutral tones are more your style, our Scandi style Nordic Star collection is perfect for you! 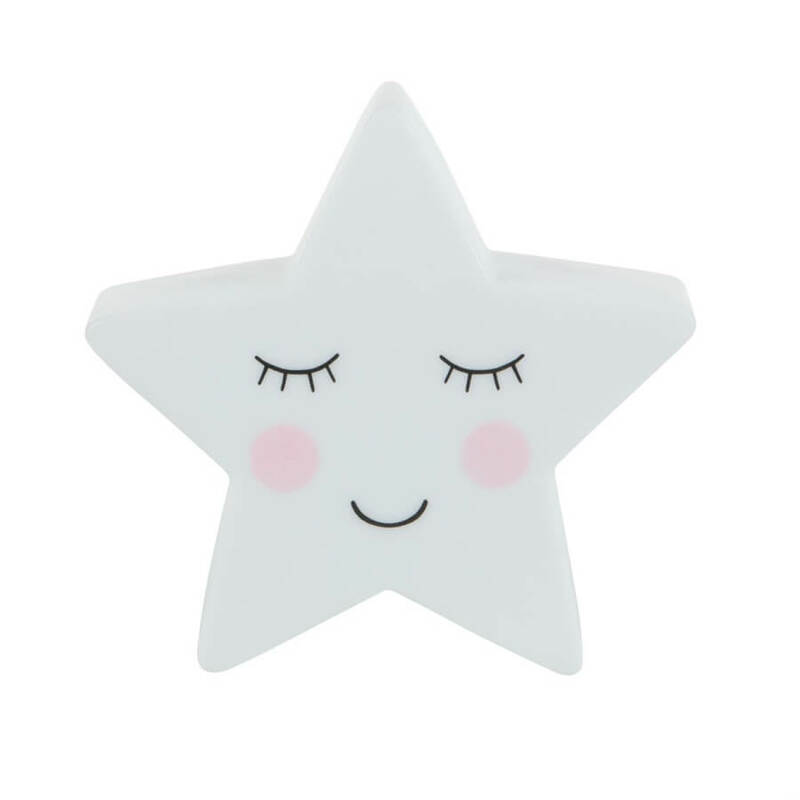 With plenty of other pretty star themed products available, the night’s sky is ready for you to explore!